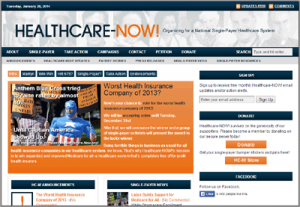 Check out this great national website Healthcare-Now! 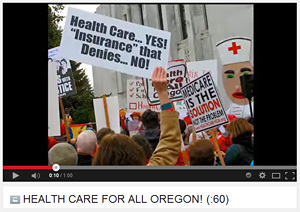 whose tag-line is “Organizing for a National Single-Payer Healthcare System”. Keep up with what is going on in other States and at the National level.